A Japanese beauty expert was in town recently. 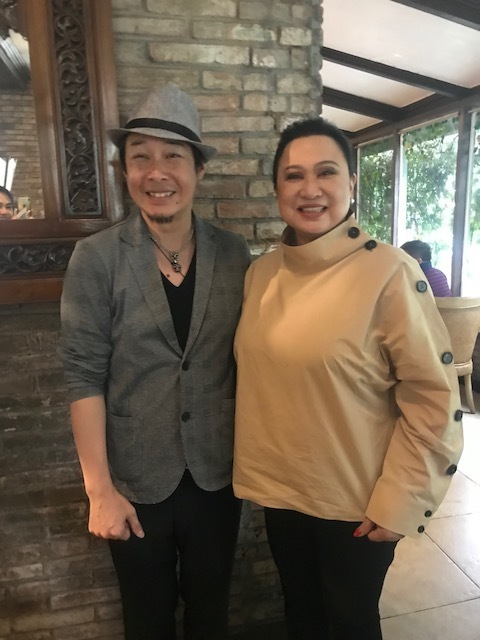 Shoichi Tanimura’s expertise along with a line beauty products are now being introduced in the market, thanks to Hair Asia President Evelyn Alvaran-Cruz at the Salon Spectacular 2018, an annual (competition and trade fair) event that her group Hair Asia is organizing. It is happening on Nov. 20 at the World Trade Center in Pasay City. Tanimura and his team from Hair Hospital Group (Kami no Byou-in, Co. Ltd.) will present to the local market the Danae Premium Line products of high-end shampoo and hair treatments comprised of G-Polyphenol, SG Cleansing, Core Treatment, KK Treatment, Hema-K, Hair Softener-N, Miracorale, Chito Refresher and Repair Treatment-P. He says that the products are all water based and the water used in these products is from the natural springs of Gifu, Japan. Tanimura conducts over 200 seminars annually in Japan where he teaches beauty techniques, theories and methods, including human resources training and development, and business management. He’s been featured on Japanese television (NHK) introduced as The Temple of Refuge for Troubled Hair. Among his international clients are Mongolia’s former President, Punsalmaagiin Ochirbat (now current member of the Constitutional Court of Mongolia) and his wife, former First Lady Sharav Tsevelmaa. Surprisingly, Tanimura has been traveling back and forth to the Philippines the last 17 years now, not as a businessman but as a philanthropist. He has built a school for the Aetas in Pampanga, which has taught the indigenous people to read and write, among other things. It is just now that he’s bringing his expertise and products to the Philippines as part of his continuing love for this country he considers his second home. Tanimura will be back in time for Salon Spectacular 2018 at World Trade Center on Nov. 20. 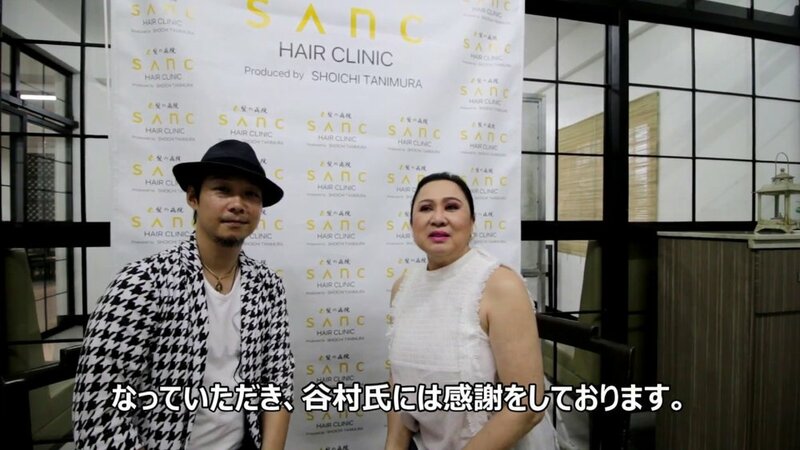 Apart from introducing his products to the Philippine market, Tanimura is also putting up his own salon, SANC Hair Clinic at Okada Hotel. It is slated to open in March next year.